Why are Prosthetics so Awesome? 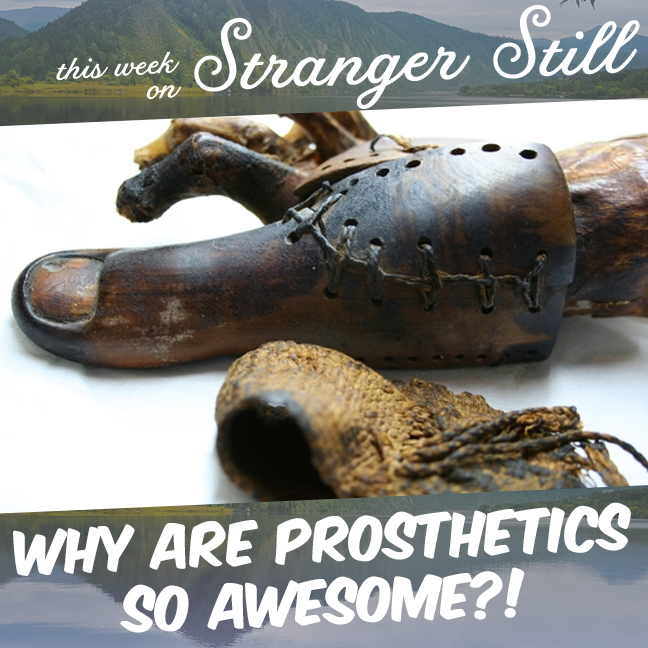 In this episode, we explore, “Why are prosthetics so awesome?” What if we could make prosthetic limbs in your garage that also hooked up to your brain? Wouldn’t that be cool? Well, it turns out that possibility is a lot closer than you might think. Just how close? Join us finding out what that is and laugh along the way!